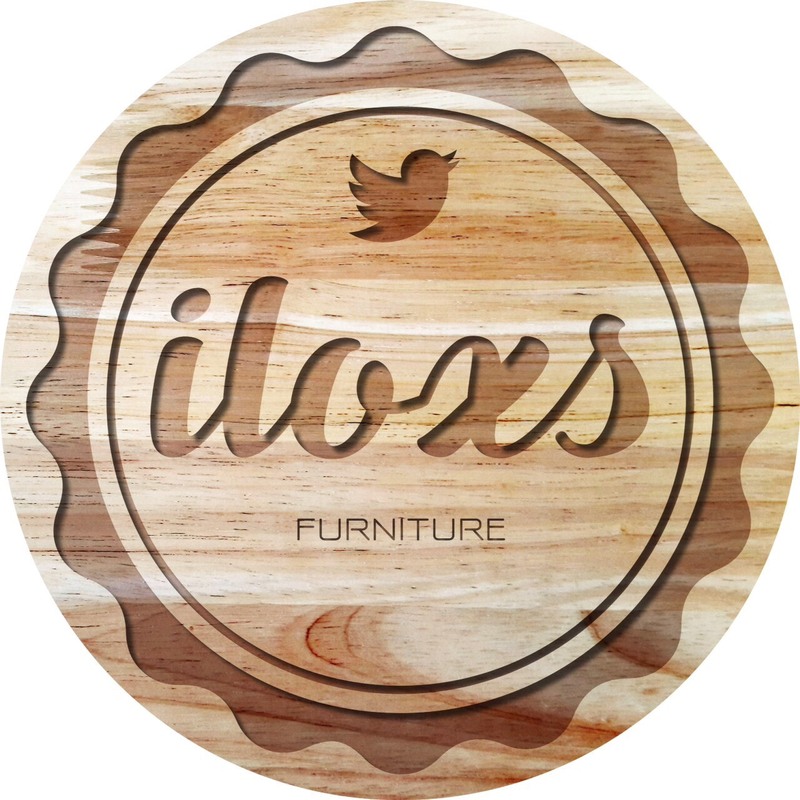 iloxs : The furniture is made of solid high quality wood with minimal design. 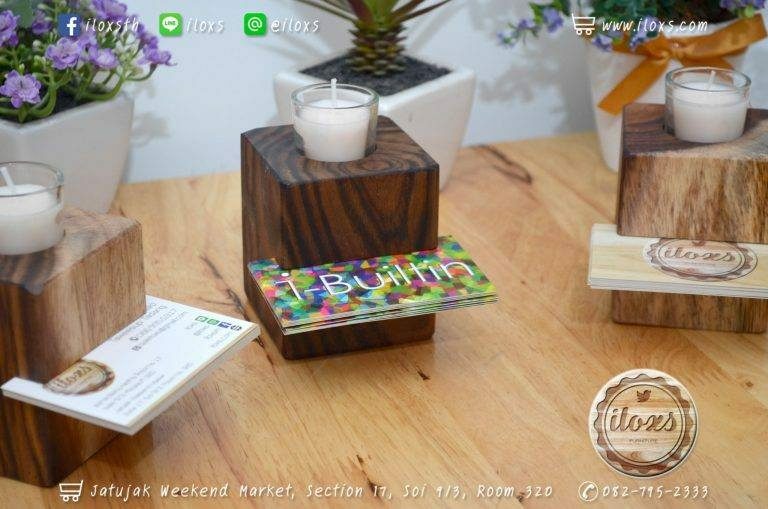 Our products are simple but stylish, fascinating yet affordable. The design can match with every style of house and interior. It brings a warm feeling, great look and durability to ensure your satisfaction.